The model that I am interested in ordering for 2015 is the XRX because it is more for the street and comfort with cruise control than the XC that has more to offer someone going off road. Although I would love to go off road, my wrist could not handle the jolts, bumps and vibrations, not to mention my lacking strength in the right wrist. Advanced ABS – The XRx adds a more advanced ABS system that can be changed between ROAD, OFF-ROAD, and OFF. When the Off-Road mode is selected, the ABS is disabled to the rear wheel and the system also allows a level of front wheel slip. This provides the rider with a level of electronic intervention under braking whilst optimizing their off road enjoyment. Traction Control the higher specification XRx has traction control that can be configured to Road, Off-Road, or Off settings. 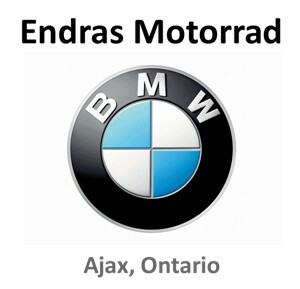 In the Off-Road mode, the traction control system allows increased rear wheel slip compared to the Road mode. Riders can configure their traction control preferences in conjunction with the 3 Rider Mode settings. Throttle Maps – With a choice of 4 different throttle maps, riders can select the optimum setting to meet both riding and weather conditions. The throttle maps can easily be changed between Rain, Road, Sport, or Off-Road via the switch cube to provide greater levels of control to meet changing conditions. 3 Riding Modes – On the XRx, riders can very simply configure the bike to the terrain with the choice of 3 Rider Modes. This automatically configures the ABS, Traction Control, and Throttle Maps to best tackle the route ahead. With a choice of ROAD, OFF-ROAD, or PROGRAMMABLE RIDER MODE, all of the electronic safety devices are optimized for the conditions. The PROGRAMMABLE RIDER MODE is fully configurable and allows the rider to select their chosen settings for ABS, Traction Control, and a choice of 4 x Throttle Maps independently. Cruise Control – The Tiger 800 XRx features Cruise Control as standard, making long journeys more comfortable and improving fuel efficiency. Advanced Trip Computer – The XRx has an advanced trip computer which provides additional functionality such as journey time, average speed, average fuel economy, range to empty, and instantaneous fuel consumption. Aux Socket – The XRx features an additional Auxiliary power socket. Triple Engine – The new Tiger features a liquid-cooled, 800cc in-line-three cylinder engine, delivering 95PS and 79Nm of torque for power across the entire rev range and the distinctive Triumph triple sound and character. 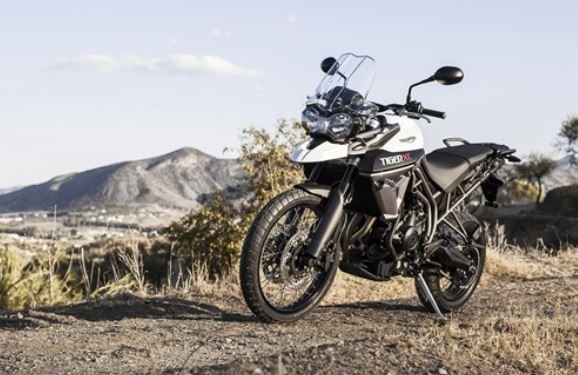 Fuel Efficiency – The Tiger XRx has a 17% improvement in fuel efficiency on the EU ‘mixed cycle’ which means that fuel economy improves from 55mpg to 65 mpg versus the outgoing Tiger giving a potential range of 272 miles. Gearbox – The gearbox has been updated with the selector mechanism derived directly from the class leading Daytona, for quicker smoother shifts. Suspension – The XRx models have Showa suspension, calibrated to ensure excellent handling on any surfaces. The front suspension is a 43 mm Showa USD fork, now anodized black, while the rear suspension includes a Showa mono-shock which is adjustable in preload for 2-up touring. Handling – The handling balance of the Tiger is what really sets it apart with exceptional precision, agility, and control for the most spirited of ride. Brakes – Latest generation switchable ABS comes as standard on the Tiger XRx, along with insulated Nissin front brake pads for improved braking performance. Wheels – The 19″ Front and 17″ Rear, cast aluminum rims help give the Tiger XRx excellent road manners. Frame The stiff, tubular trellis frame with a new titanium powder coat provides resistance in extreme riding Conditions. Comfort Rider and Passenger Seat – The XRx adds a comfort rider and passenger seat to make long journeys more relaxing. Adjustable Screen – The standard high screen is adjustable on XRx models and offers excellent wind protection. Ergonomics – The riding position of the new Tiger has been updated with repositioned handlebars for greater riding comfort and an adjustable riders seat. Centre Stand – A centre stand if fitted to the XRx model for added convenience. 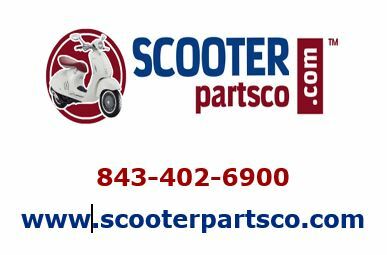 Hand Guards – Hand Guards are standard and provide protection for the rider’s hands from wind chill and debris.